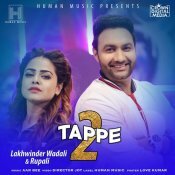 Human Music are proud to present the highly anticipated brand new single released by Lakhwinder Wadali entitled “Tappe 2” featuring Rupali!! 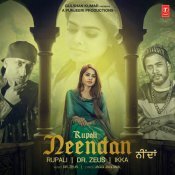 T-Series are proud to present the highly anticipated brand new smash hit single released by Rupali entitled “Neendan” featuring Dr Zeus & Ikka!! Sony Music are proud to present the eagerly anticipated debut single released by Rupali entitled “Gal Sun Challeya“, Produced by Moneyspinner!! ARE YOU Rupali? Contact us to get a featured artist profile page.